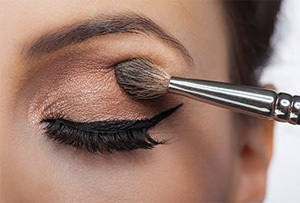 According to the dictionary, cosmetology is the study of the art of applying cosmetics. It is also the study of how to help enhance one’s natural beauty. A person can enhance his or her beauty not only knowing how to take care of the face and hair, but also by being concerned with posture and personality. 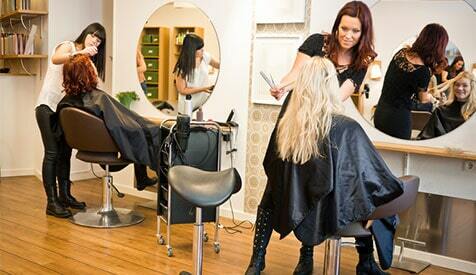 In brief, a cosmetologist is a person who has studied the art of enhancing a person’s natural beauty. Level 2 – Students begin to work with live models in the clinic area under instructor supervision. Time is devoted to teaching  specialized activities. 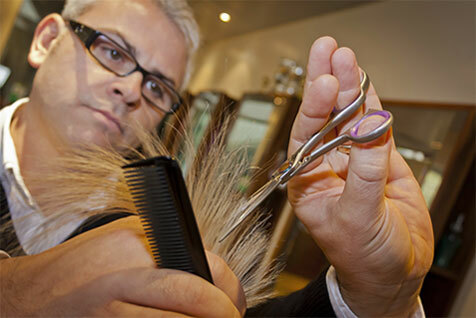 Level 3 – Additional clinic work under instructor supervision and advanced work in hair shaping, styling, salon management, and  related material. The length of the Cosmetology course is mandated by state law and consists of 1500 clock hours of in-school training. This is required by the Indiana Board of Cosmetology. * The fee for our student kit, books, and mannequin is non-refundable after they have been issued to the student. An extra fee will be charged to all Cosmetology students who fail to complete their 1500 hours of training within the allotted contract dates. This charge will be applied only after the contract ending date. An administration fee of $150.00 will be charged to any student who discontinues prior to graduation with the exception of extenuating circumstances. The U.S. Department of Labor’s Standard Occupational Classification (SOC) name and code for Cosmetology is: 39-5012.00 Hairdressers, Hairstylists, and Cosmetologists. Please visit the Department of Labor’s website at the following link to obtain information on this field of occupation. Along with the Department of Labor the National Center for Education Statistics provides data concerning cosmetology under the following CIP code: 12.0401. Use this code at the following link. 93.10% or 54 of the 58 students of the program taking the state board exam in 2016 passed the examination. Complete 1500 clock hours of training.